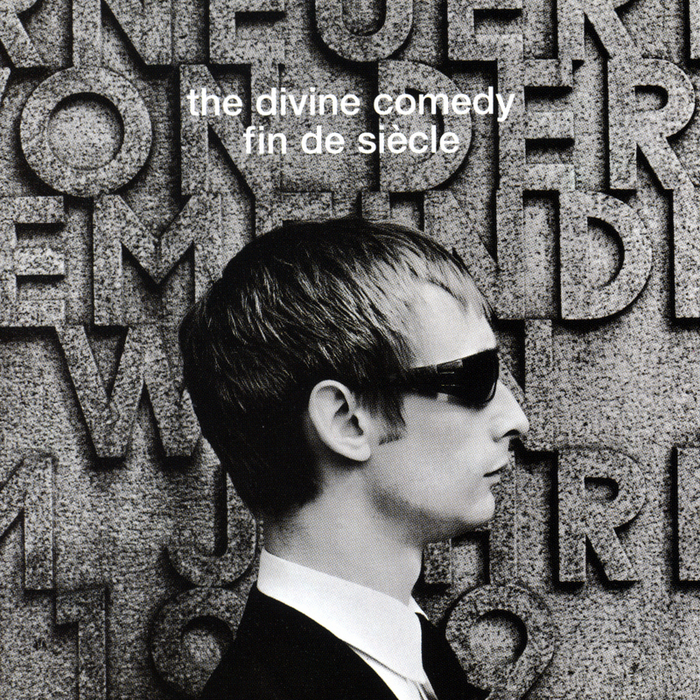 Neil Hannon released ‘Sunrise’ on the 1998 album ‘Fin de Siècle’. The song had the benefit of distance, a chance for the writer to be more considered. Yet he definitely wanted to dismiss the patriot game. In mid-song, he grows weary of the different semantics and name-calling. But ‘Sunrise’ was also born into a peace process and so there was a cautious release in the final verse, the idea that transformation was possible. That’s what makes the song resound as a mature work. However it wasn’t his first try. 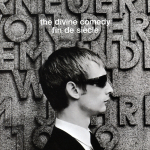 Interestingly, there was a previous Neil Hannon song on the subject. 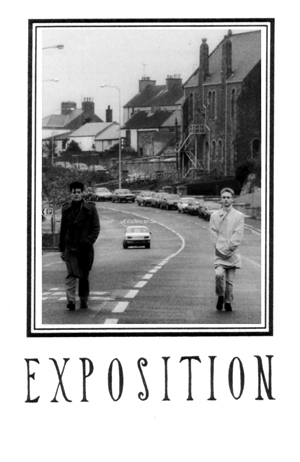 Back in 1988 he had released a collection of songs called ‘Exposition’. The band was October, named after a U2 album and featuring a musical accomplice, Lawrence Hoy. The music was very much of its time, with spatial guitars, a drum machine and too much flange pedal. ‘Remembrance Day’ summons the bottomless dolour of Joy Division as Neil tries to relate to the atrocity. ‘Remembrance Day’ may be Hannon juvenilia, but it comes directly out of the experience. There is no artistic cover. As the subject came up in 2004, Neil was rueful about this early creation. Yet he committed. Several times. It’s important that he did.